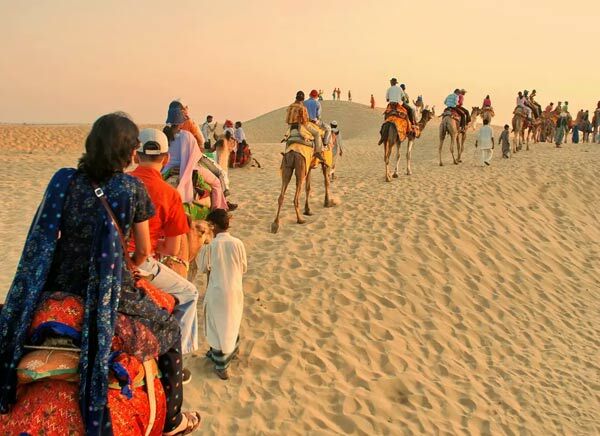 With its rich culture and ethnicity Rajasthan is another destination which draws the tourists from the world. 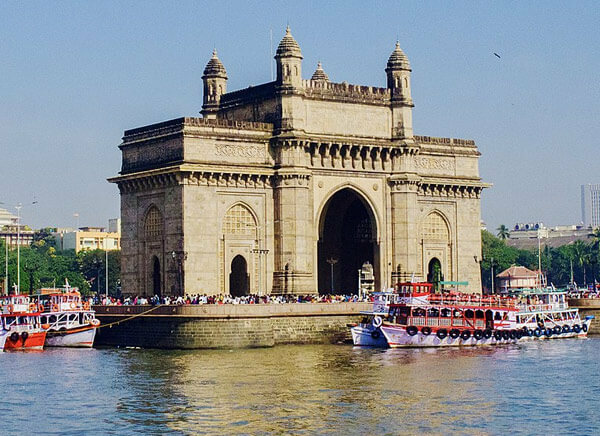 This state has some exciting places which should not be missed by travelers. 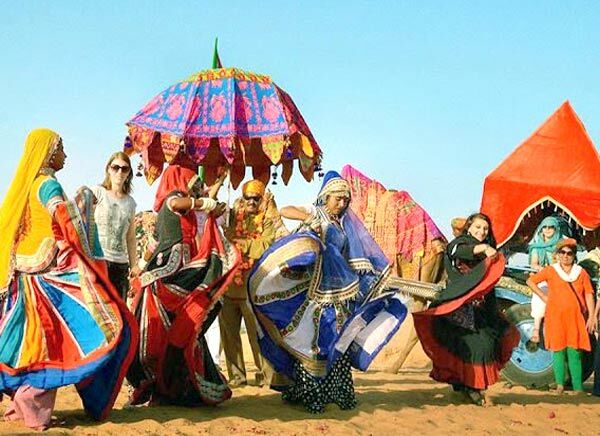 Travelogy India has designed 12 Days Rajasthan Tour from Jaipur covering Ranthambore, Pushkar, Udaipur, Jodhpur and Jaisalmer to explore the culture, wildlife, heritage and monuments etc.  Arrival at Jaipur and you will get warm welcomed by our Travelogy India representative.  He will drop you to hotel. Check into hotel and relax for the day. 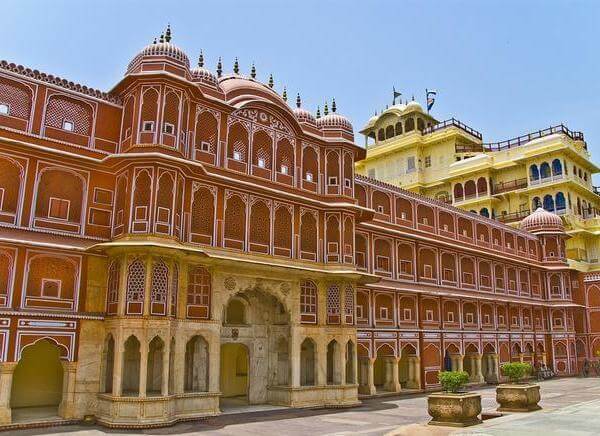 Stay overnight at Jaipur. Post breakfast your trip will start from Jaipur Sightseeing covering Amber Palace, City Palace and Museum, Jantar Mantar and Hawa Mahal. 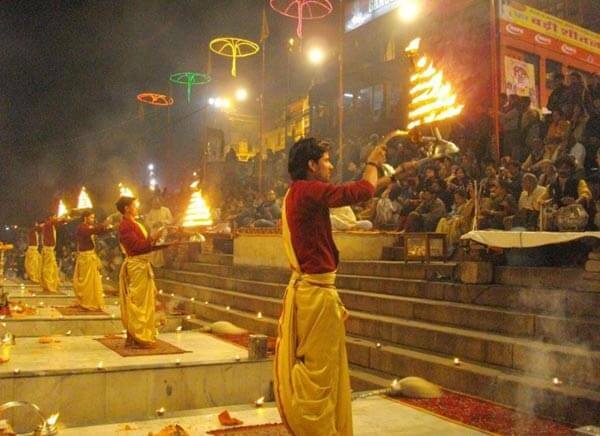 In the evening you are free for leisure activities or stroll around the markets for shopping. 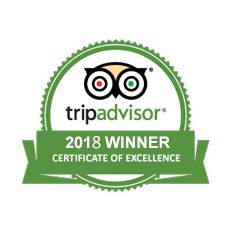 Enjoy your stay at Jaipur hotel. Enjoy your breakfast and leave for Ranthambore. After arrival, check into hotel and relax for the day. Stay overnight at Ranthambore. 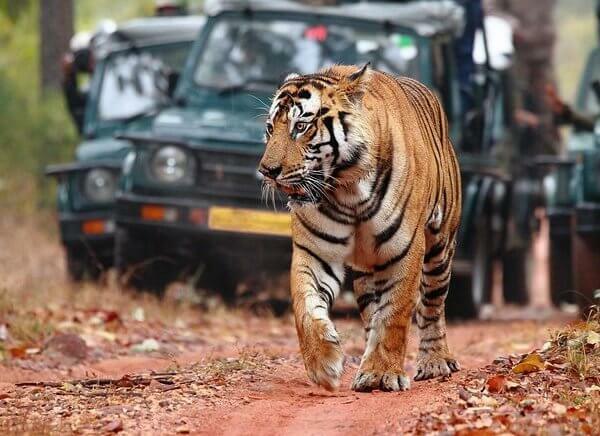 Early morning proceed for thrilling jeep safari to enjoy the wildlife of Ranthambore. Later back to hotel for breakfast. Relax for sometime and enjoy the stay. Afternoon enjoy your lunch at resort. In the evening proceed for another evening jeep safari to Ranthambore National Park. Back to hotel and enjoy your dinner. Stay overnight at hotel. Enjoy your breakfast and leave for Pushkar. Check in to hotel on arrival. Later proceed to Pushkar City. 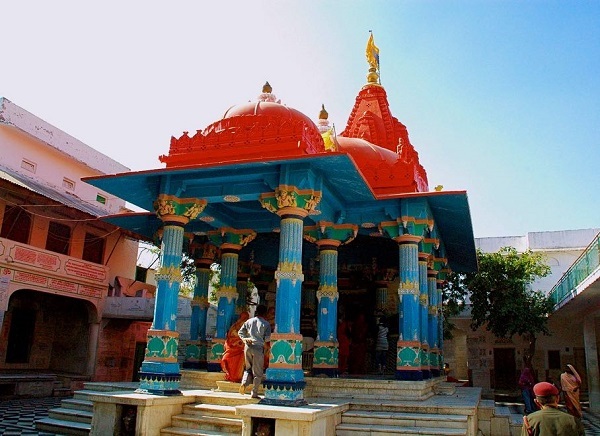 Visit Brahma Temple and Pushkar Lake. Evening back to hotel and overnight stay at Pushkar. Post breakfast leave for Udaipur City - The city of Love. En route visit to Chittorgarh fort. Later leave for Udaipur. On arrive, check in to hotel and relax for the day. Post breakfast proceed for Full day Udaipur sightseeing covering City Palace, Jagdish Temple, Saheliyon ki bari. 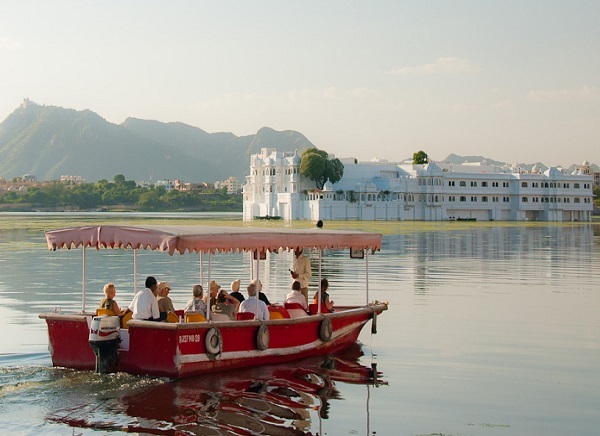 In the evening enjoy boat ride on lake pichola. Overnight stay at Udaipur. Enjoy your breakfast and leave for Jodhpur. Enroute visit to Ranakpur Jain Temples and continue drive to Jodhpur City. 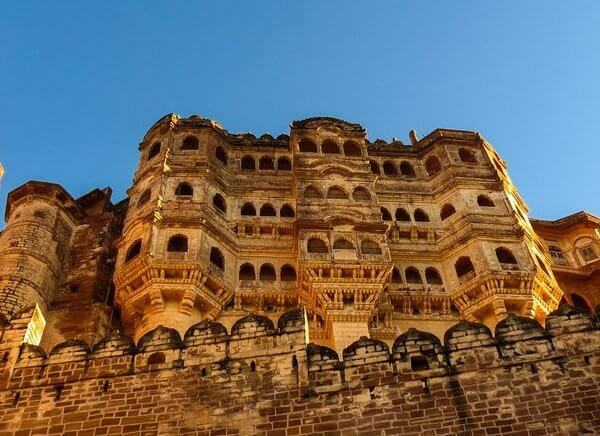 Check in to hotel on arrival and stay Overnight at Jodhpur. 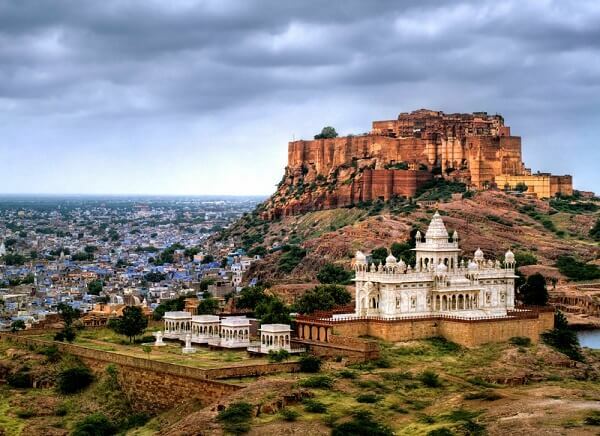 Post breakfast begin your Jodhpur sightseeing and visit Mehrangarh Fort and Jaswant Thada. Later drive past to Umaid Bhawan Palace. Post visit, leave for Jaisalmer. On arrival check in to hotel. Overnight stay at Jaislamer. 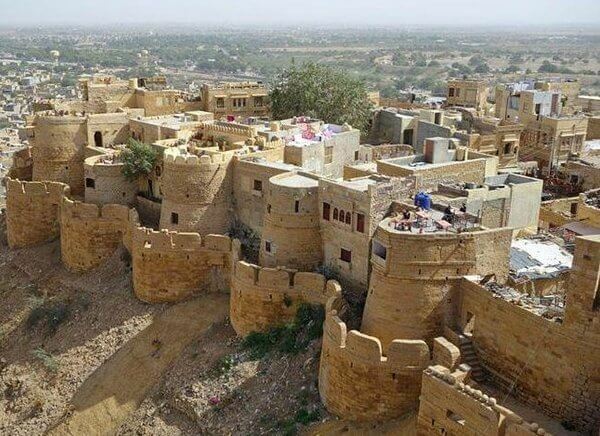 Enjoy your healthy breakfast and start your Jaisalmer sightseeing with the visit of mesmerizing Jaisalmer fort located on Hilltop, offers bird eye view of city. Later witness the Havelis of Jailsamer covering Patwon ki Haveli, Nathmal ki Haveli etc. 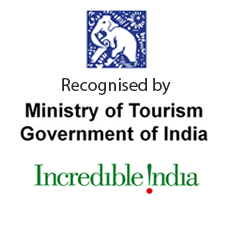 Also explore Bada bagh, Lodurva Jain Temple and Gadi sagar lake. Back to hotel and relax overnight at Jaisalmer. Post breakfast, you are free to explore markets for shopping. Later, leave for Jaisalmer airport to board on flight to Delhi. On arrive check in to hotel and relax for the day. Overnight at Delhi. Post breakfast, we will drop you to Delhi airport to board on flight to onward journey.